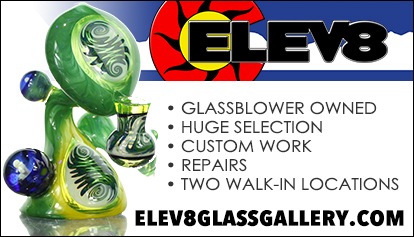 Elev8 At Home is when you get to experience the alternative lifestyle in your home. Learn about the benefits of vaporizing and CBD's from this wonderful plant called cannabis. Want to know what the hippest product is? We've got you covered! 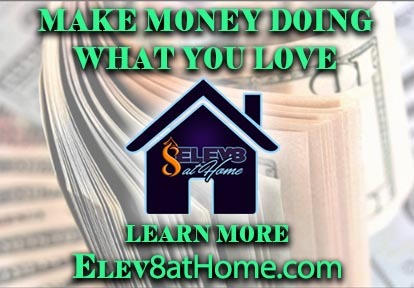 Elev8 At Home is an experience like no other where you will get an education you can use. 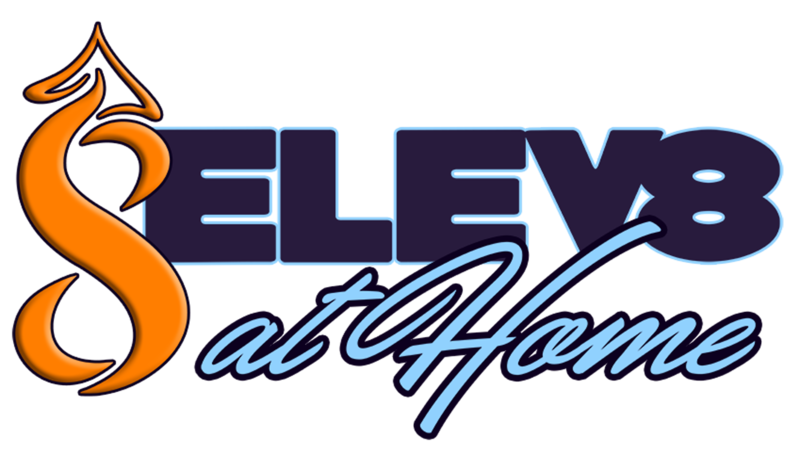 Elev8 At Home is the idea of bringing the knowledgeable people to your home to give you an educational experience like no other. Want to know about vaporizers? What good and bad glass is? How about some education on how to even roll a joint? 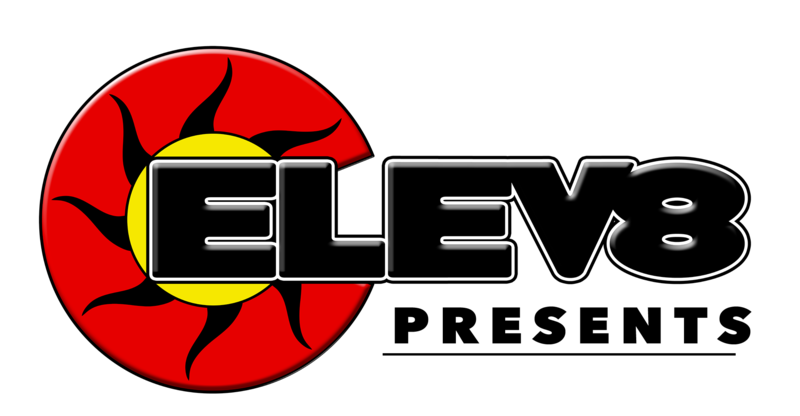 Well at an Elev8 At Home event you will gain knowledge in this exciting alternative lifestyle of cannabis. Elev8 At Home consultants are in the know of what the best ways to consume cannabis and CBD's.